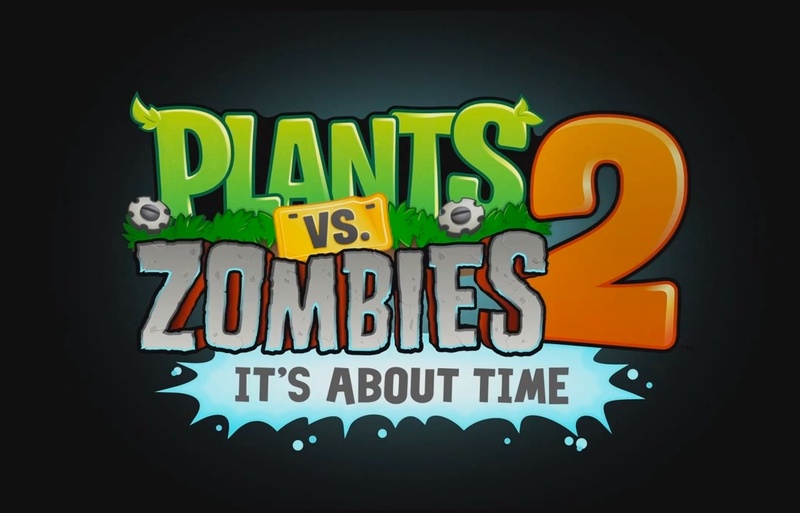 I led a small team at PopCap’s San Francisco studio in supporting the core Plants vs. Zombies 2 team in Seattle. Initially, we were tasked with developing an expansion called “Dark Ages” (a set of new levels, plants, and zombies). After absorbing the Seattle team’s institutional knowledge and centering on some conceptual tentpoles, we began prototyping. The initial results were promising. This prototyping phase was interrupted when our SF team was re-prioritized for another effort. However, a number of our team’s Dark Ages concepts were carried forward to a subsequent release, developed by the core Seattle team. Our SF team was re-prioritized to build “Zen Garden.” Players would briefly visit the Garden to nurture their plants and earn rewards. The hope was to increase retention by habituating players to stop by for bite-sized sessions (as breadcrumbs between the longer sessions of core tower-defense gameplay). These efforts, though plagued by continually shifting goals outside the team’s control, were a galvanizing experience for our team. I was pushed to the limits of my ability in rapidly iterating on paper design. On a near-daily basis, I presented new designs to both the Seattle leadership and our SF team, then incorporated their feedback for the next round. The transparency and agility of this design process built trust between the parties in this remote collaboration. In shepherding the SF team, I emphasized our role as an insourcing group, acting with professionalism toward our customers, the core PvZ2 team. I committed to continual alignment on goals and principles to ensure core team satisfaction. Meanwhile, I helped build our SF team’s collaborative culture, driving a democratized design process through frequent feedback solicitation and mentoring a budding designer. Here’s a Gamasutra blog post about the changes Zen Garden brought to the game-wide economy.